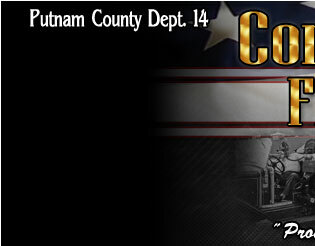 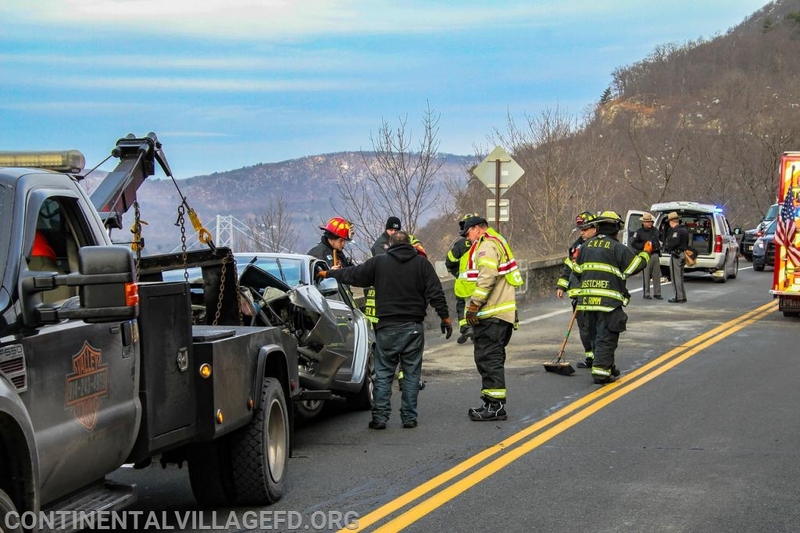 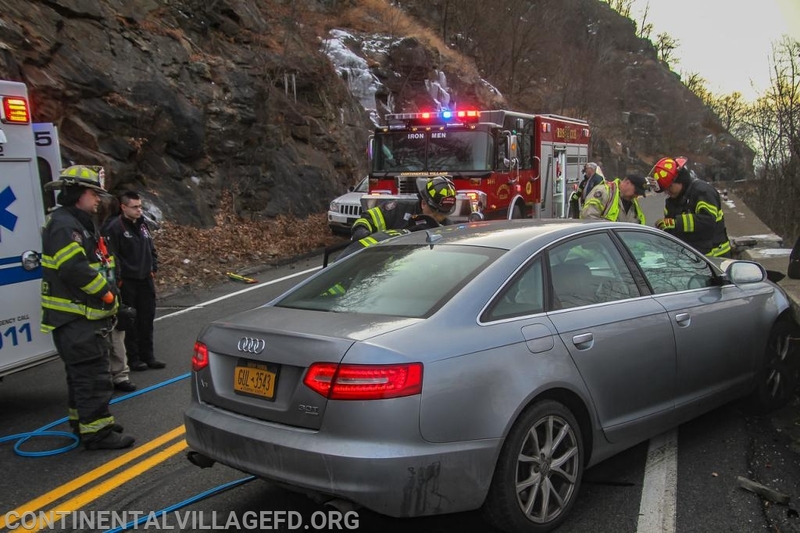 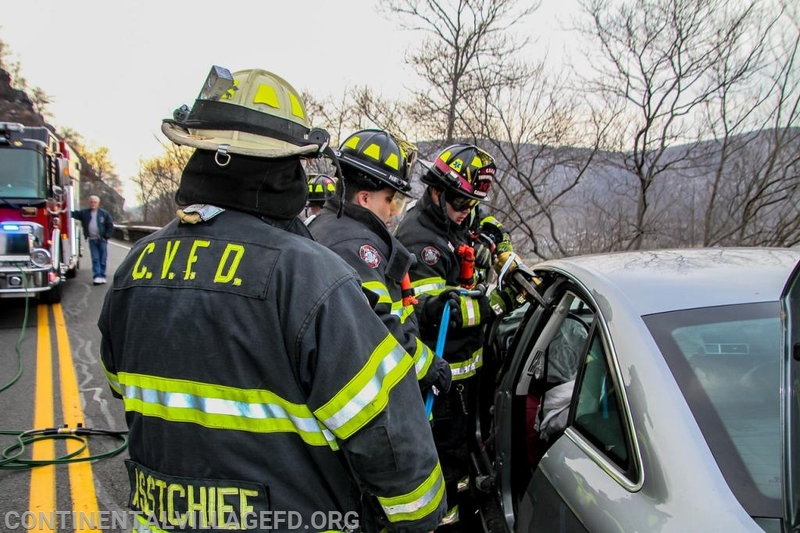 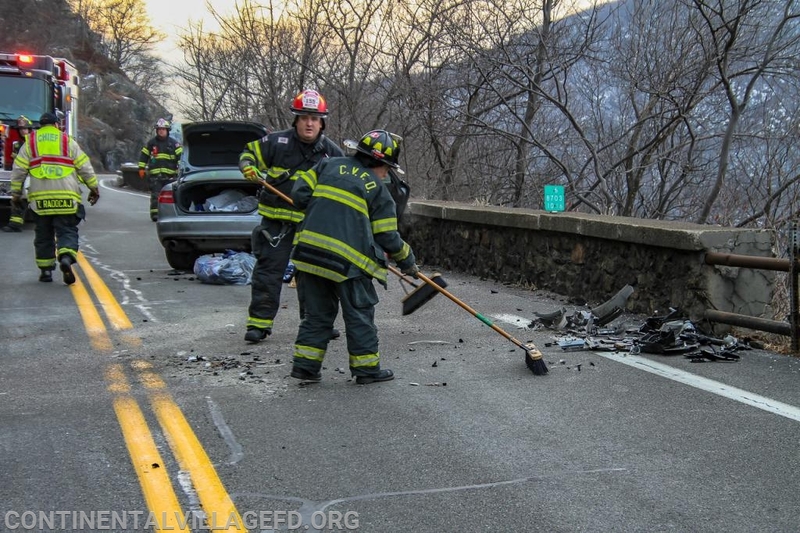 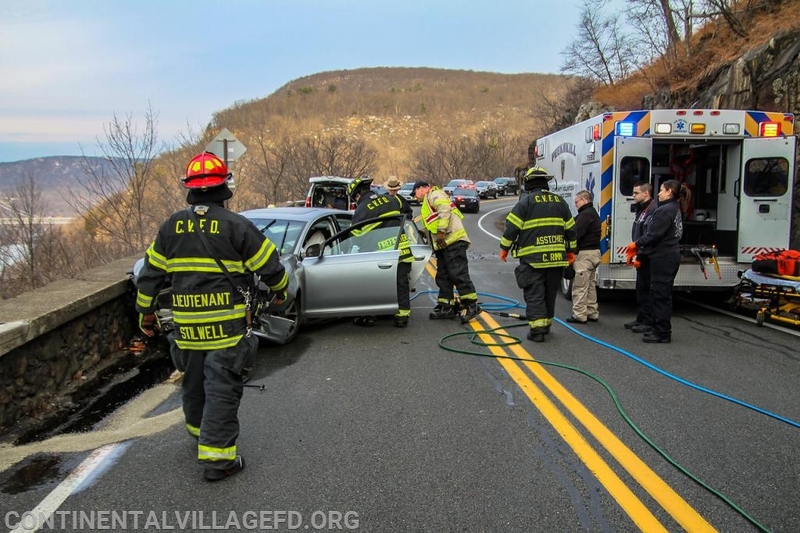 On Saturday morning the Continental Village Fire Department along with Peekskill Ambulance were dispatched to the Bear Mountain Bridge Road for a reported Motor Vehicle Accident with unknown injuries. 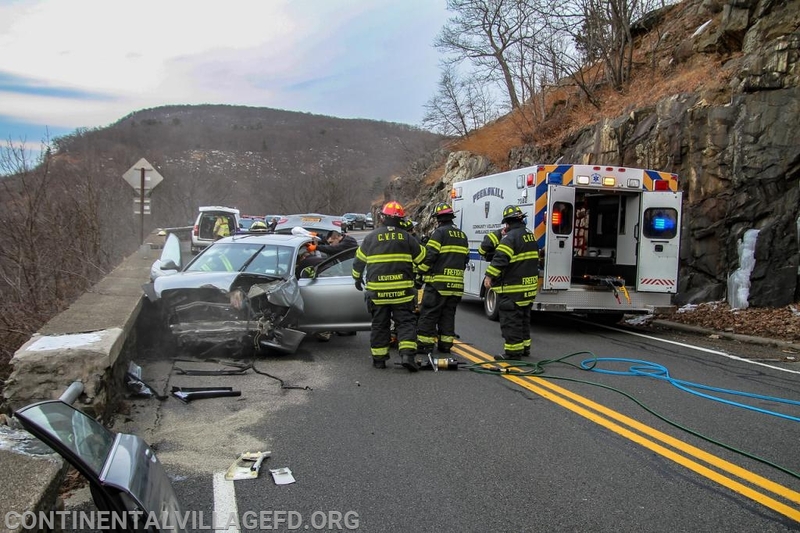 When units arrived on scene, they found a single vehicle accident with the car crashed into the stone wall. 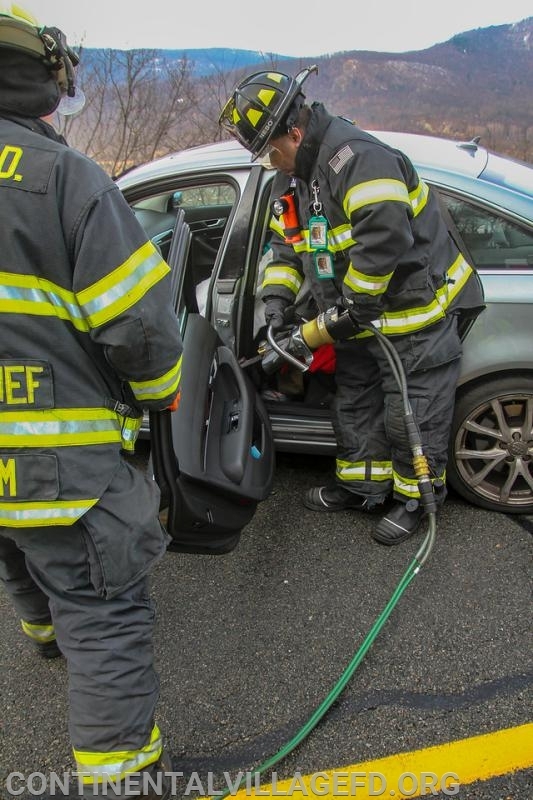 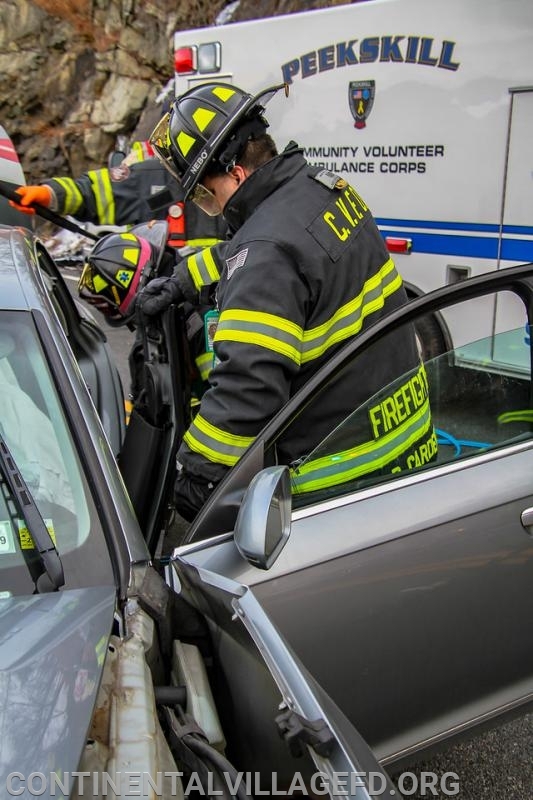 It was quickly determined that the patient had to be extricated from the vehicle and fire units went to work to remove the rear door and B Post. 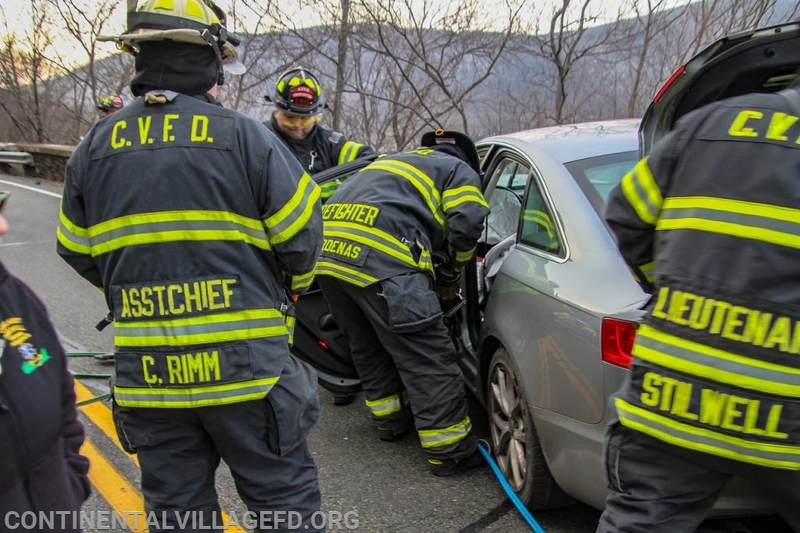 Once the door and post were removed firefighters helped ems remove the injured driver from the vehicle. 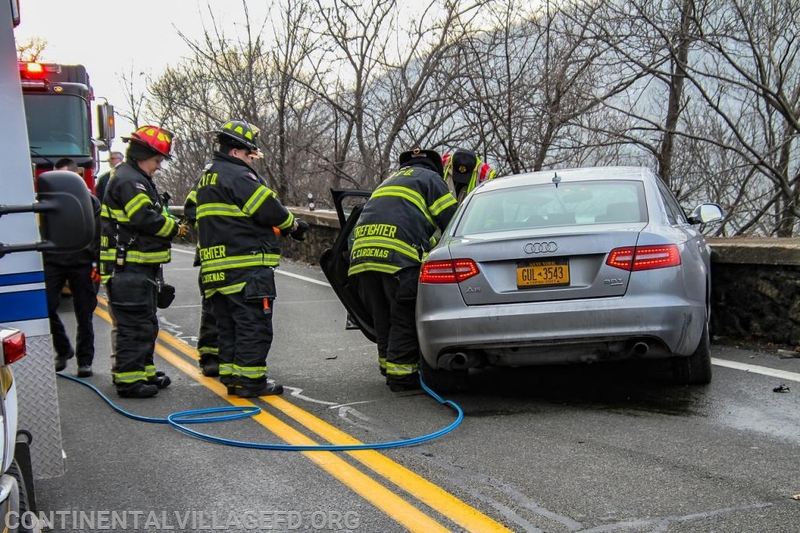 Fire units then put down speedy dry on the fluids that were leaking from the vehicle. 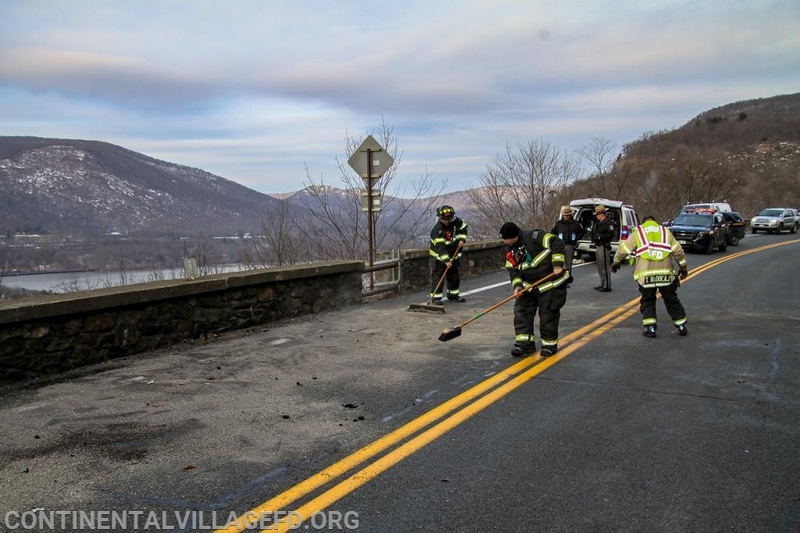 Units returned to service after the vehicle was removed from the roadway.